Once a customer, forever a client. Sounds like a cliché, but this is how people feel about OTTO. We spend proper time with each and every person, because it takes time to get a feel for a client and, as clothing is as much about the person wearing it as the cut or the fabric, it is essential to understand the wearer. 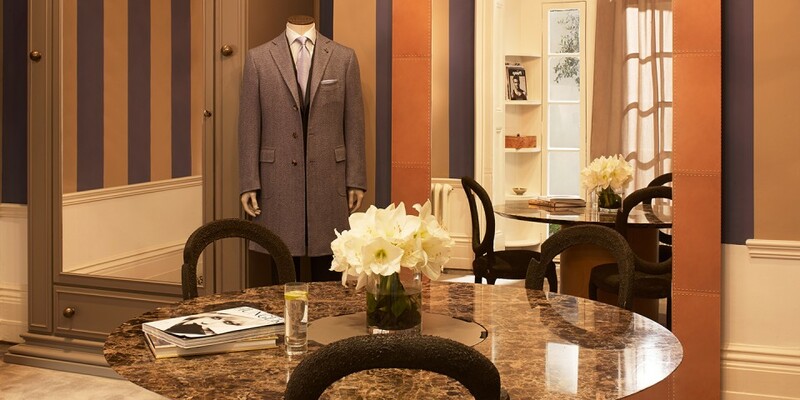 Our Knightsbridge boutique is the epitome of warm Italian hospitality. A visit to our storea may surprise you. It’s not the stuffy, formal environment most people come to expect from luxury establishments. We like to make our clients feel welcome, comfortable and relaxed the moment they walk through the door. And that door is open all the time. 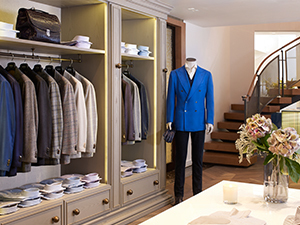 As well as our own line of exclusive OTTO jackets, shirts, trousers, knitwear, casualwear, demin, shoes and accessories, we are also the exclusive UK partner for the world renowned master of Neapolitan Tailoring, Cesare Attolini. The Attolini look epitomises effortless Italian style and is popular with men across the globe looking to stand out from the crowd for all the right reasons. 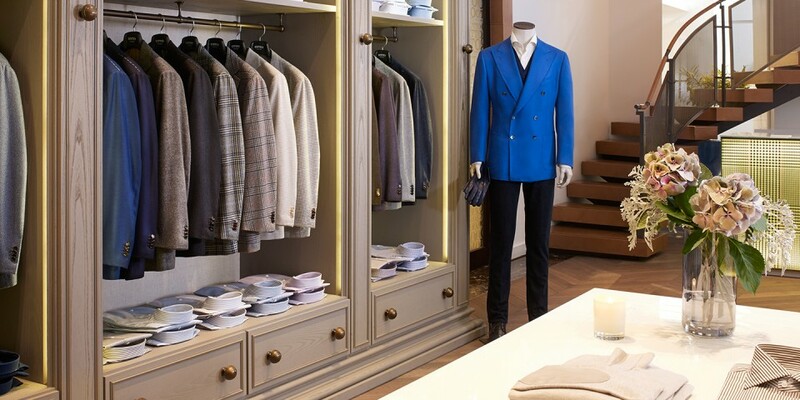 Walk into our Knightsbridge store to pick up your own signature Attolini piece or for something completely unique, request the made-to-measure service. 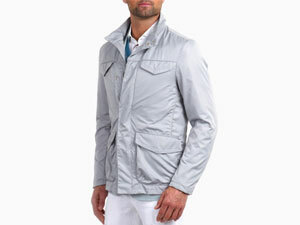 We think it’s the best and most understated fashion statement a man can make. Half Lined with a water repellent fabric, this modern Caban has been developed with the perfect level of wind protection and water resistance. Both durable and luxuriously soft, the grey version lends itself to covering up summer layers, whilst other colours including black can provide all year round solutions. 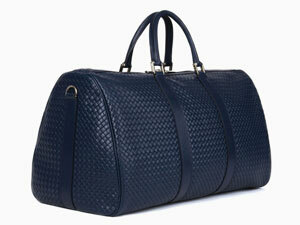 Skillfully produced in deerskin, and lined with cotton, this piece provides the perfect solution for a weekend away. A piece that works with a variety of styles and garments, the bag is an essential for those who travel frequently for business. Please contact +44 (0) 20 34 75 3888 for all enquires. 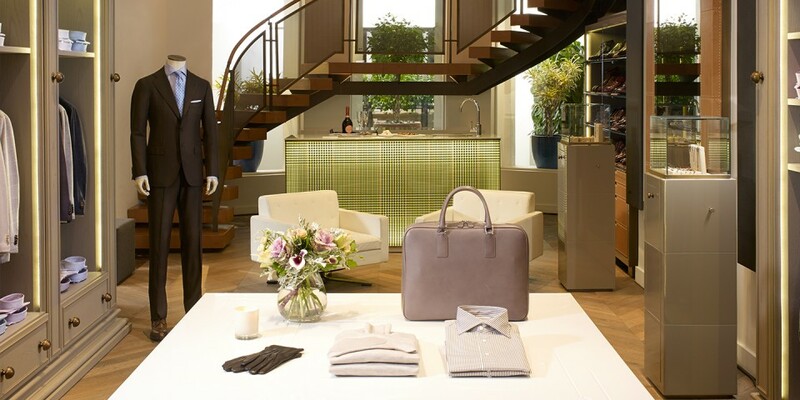 Standing out through understated sophistication, the OTTO man prides himself on an effortless elegance. He turns heads with grace and subtlety, walking with an air of distinction that implies quality. With a clear confidence, the OTTO man is a refined individual, aware and not afraid of his own taste, assertive enough to defy passing trends; he defies stereotype. 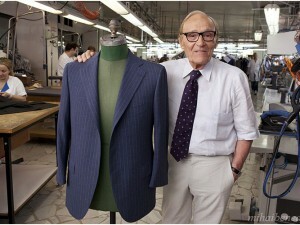 Cesare Attolini di Napoli, with its unrivalled reputation amongst suit makers, has an exclusive UK partnership with OTTO. The finesse, style and love of craft that has won Attolini the 3-time accolade of ‘Best of the Best’ from the Robb Report typifies the Curatore’s focus on combining unparalleled skills with the finest materials.